Artist Micah Taylor has returned home to tiny Fiesta, Florida, to pick up the pieces after the death of the father who disowned him. Mourning and still hurting that his dad never accepted that his son was gay, Micah stands at an emotional crossroads, unsure of his next move. Cash Callahan was a born entrepreneur, spending all his lunch money in grade school on sweets at the dollar store--then selling it to his classmates for jacked-up prices. Now he's bought a town icon and turned it into The Sweet Tooth, Fiesta's only candy store. When Micah decides to buy his father's favorite candy to lay on his grave, the visit brings a flood of memories to both young men, who had admired each other from afar all through high school--though neither knew it at the time. Then Cash hires Micah to paint a mural on the side of his building, and they embark on a scorching-hot relationship on the down low. Micah wants to publicly celebrate their rekindled feelings, but Cash fears the backlash from small-town minds intolerant of both gay and interracial romance. 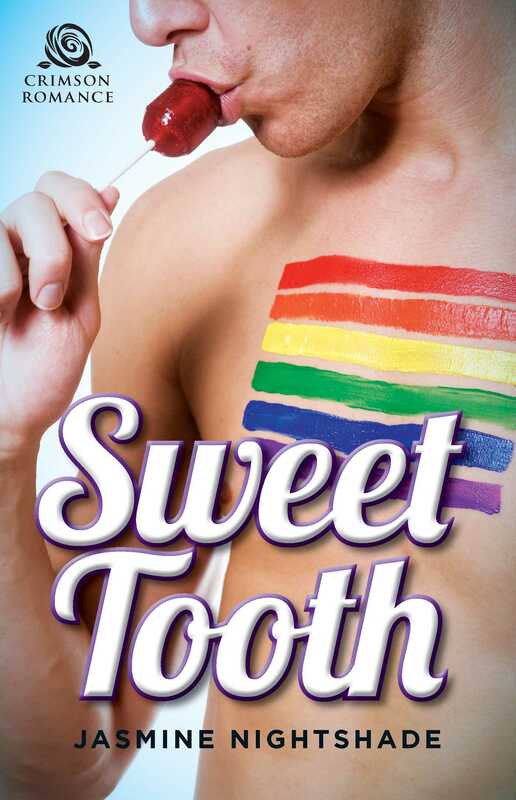 Can Micah convince him that life is sweeter when you're true to yourself?